In front of the camera lens. 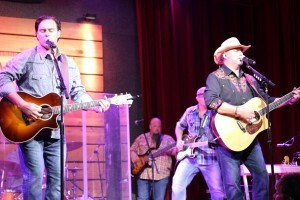 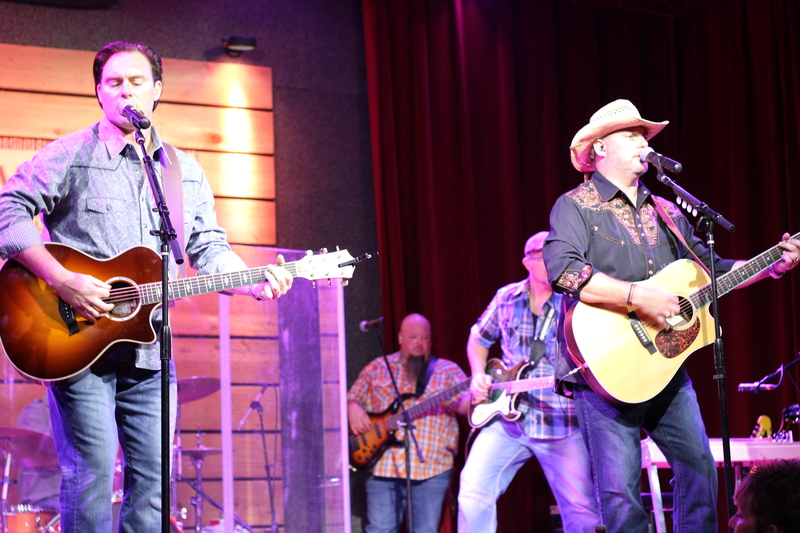 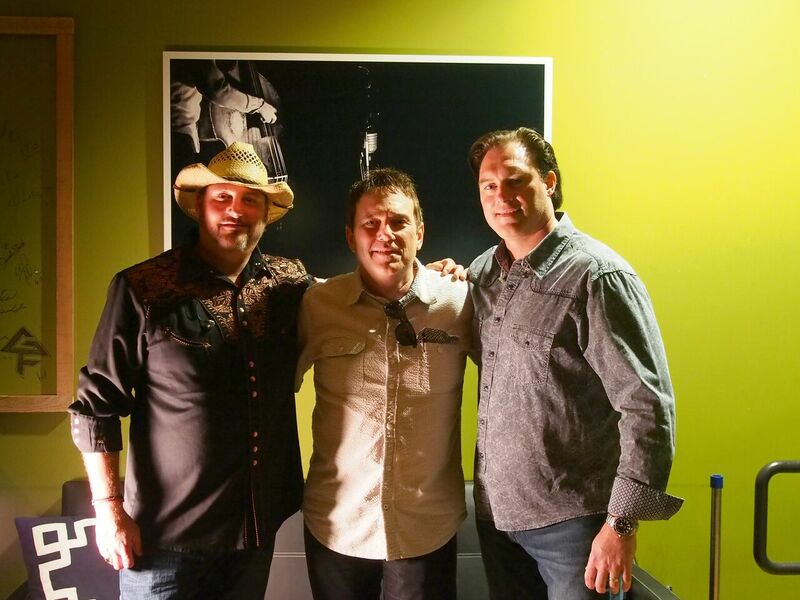 The joint was jumping at The Nashville City Winery where Smith & Wesley gave their audience a show to remember. 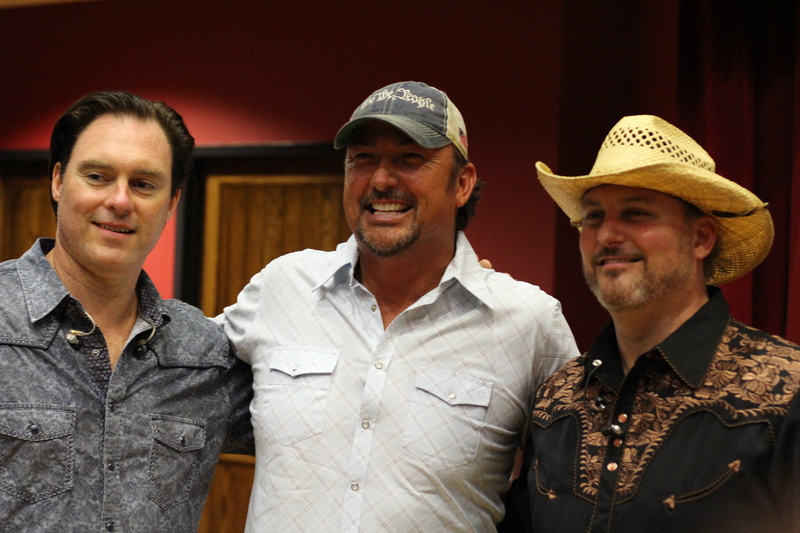 Brothers Scott and Todd Smith showcased their debut album, Choices & Chances before a packed house of fans, friends, and family. 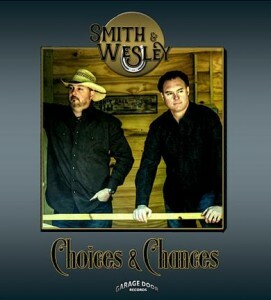 A great show as the band sang several songs from their album including “Thirty Pieces” and “Need Somebody Bad.” Smith & Wesley is a country band to keep your eye on. 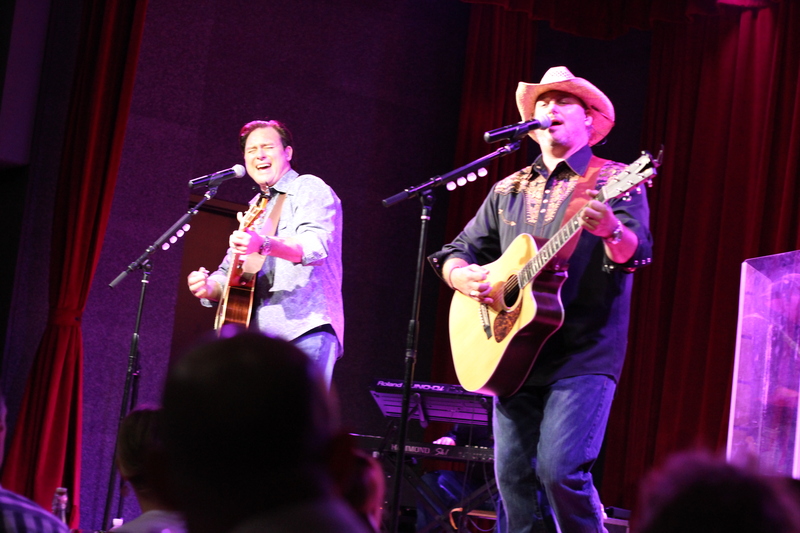 They are a class act as they perform like veterans on stage. 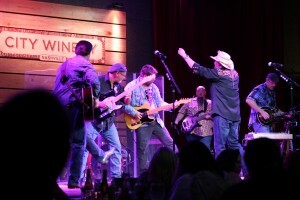 I love the way they play music for the young and old alike. Ladies and gentlemen…Smith & Wesley.